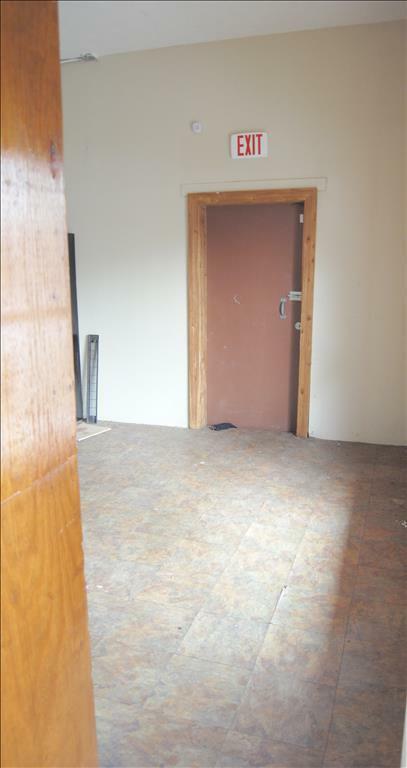 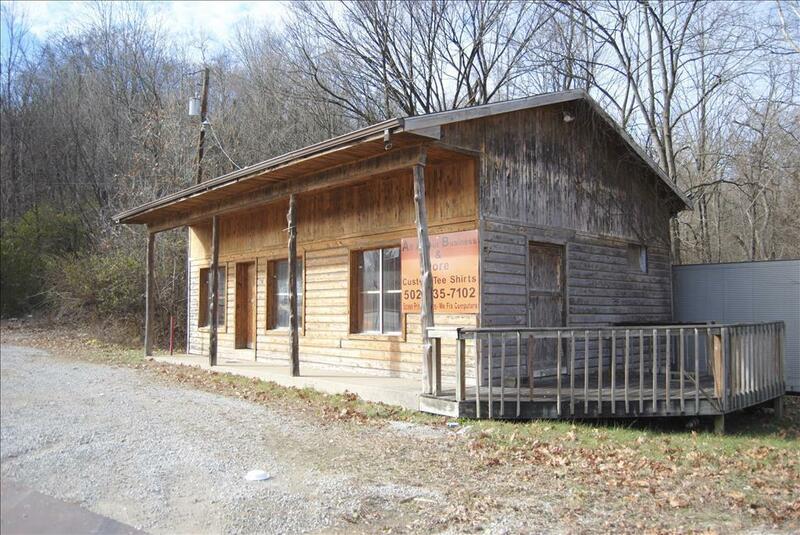 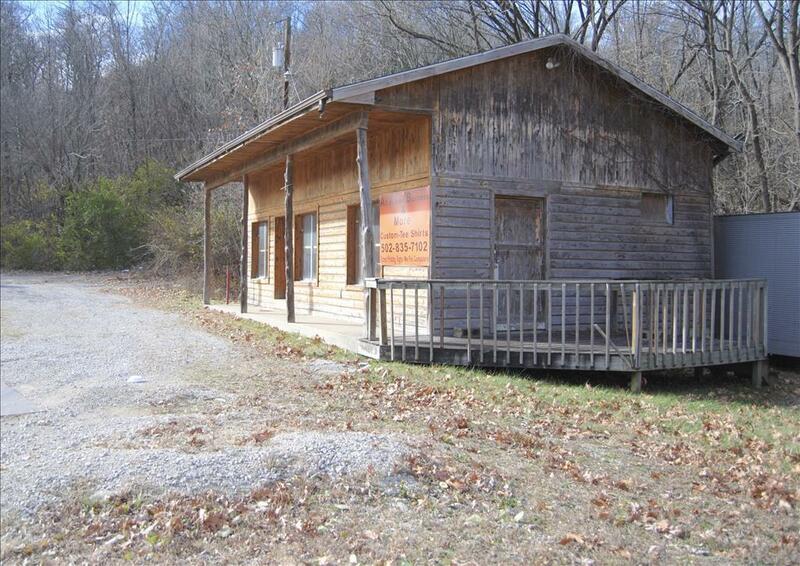 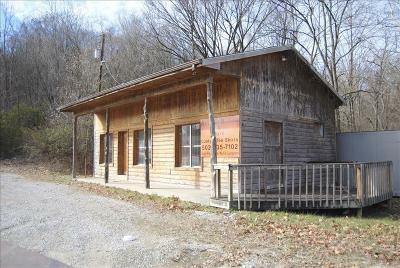 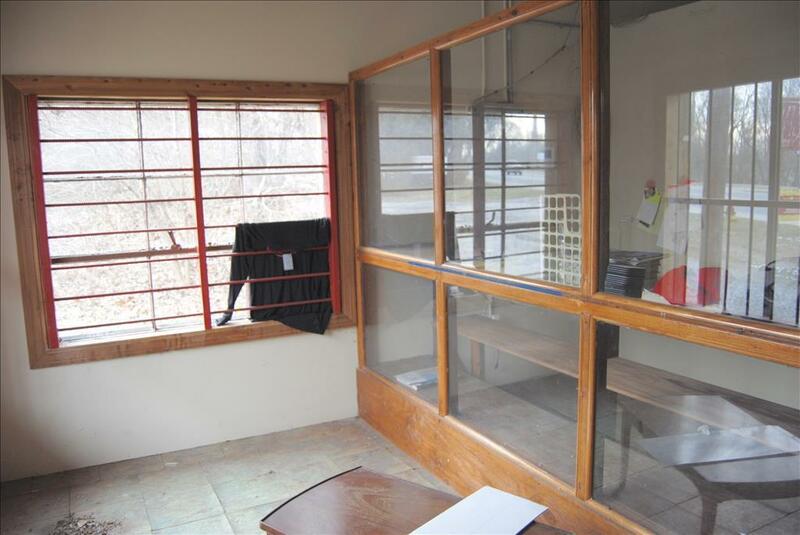 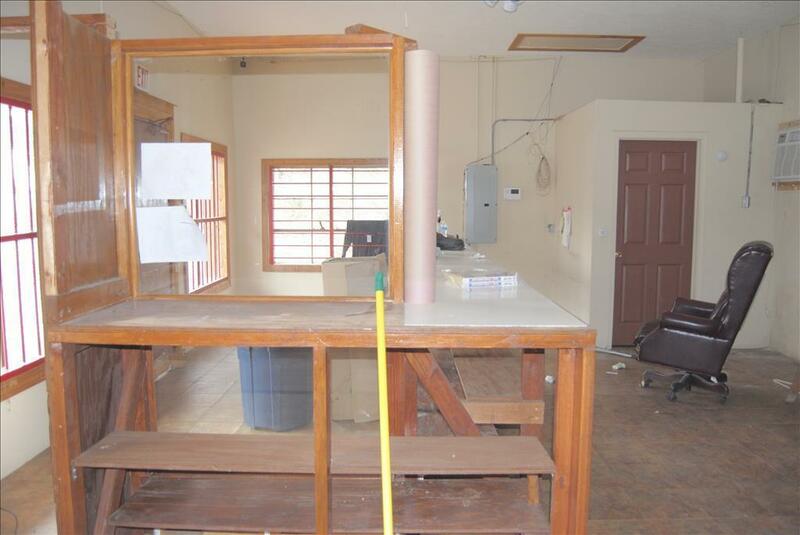 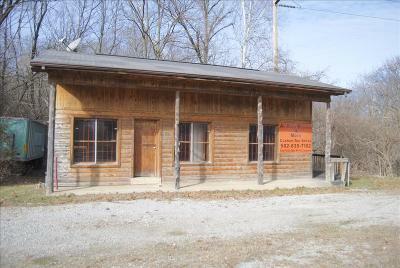 Commercial Property In A High Traffic Area Of New Albany! 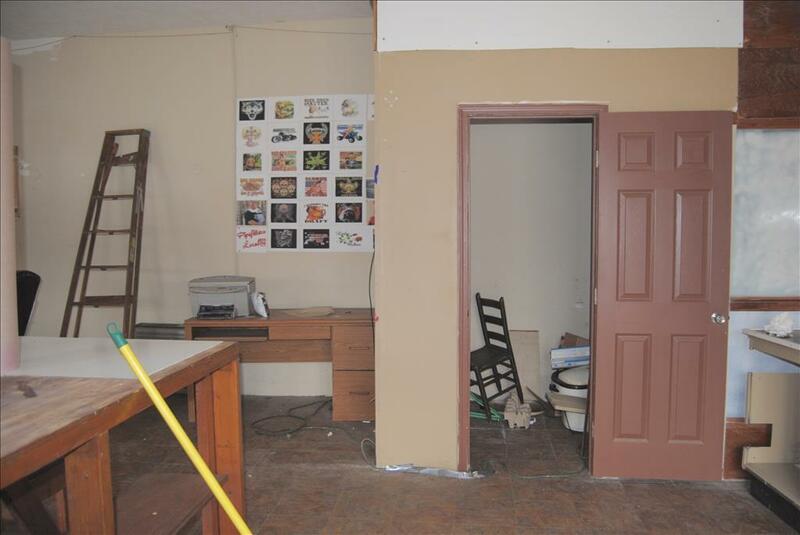 This commercial property would be a ideal space for many types of businesses, due to its location on a high volume street, in downtown New Albany. 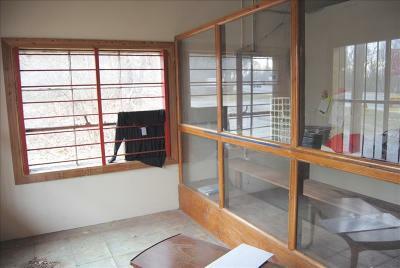 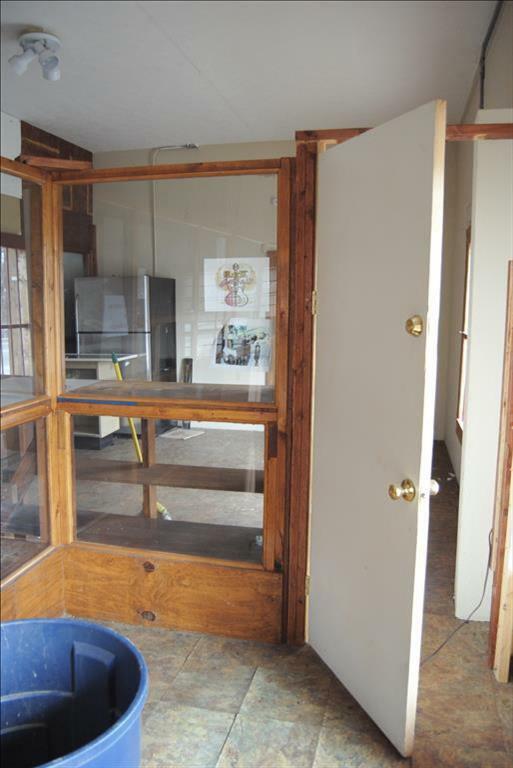 The interior is fairly open, with a glass partition separating the entry from the work/retail area. 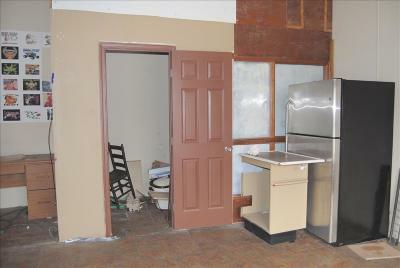 There is also a enclosed bathroom, and a storage room. 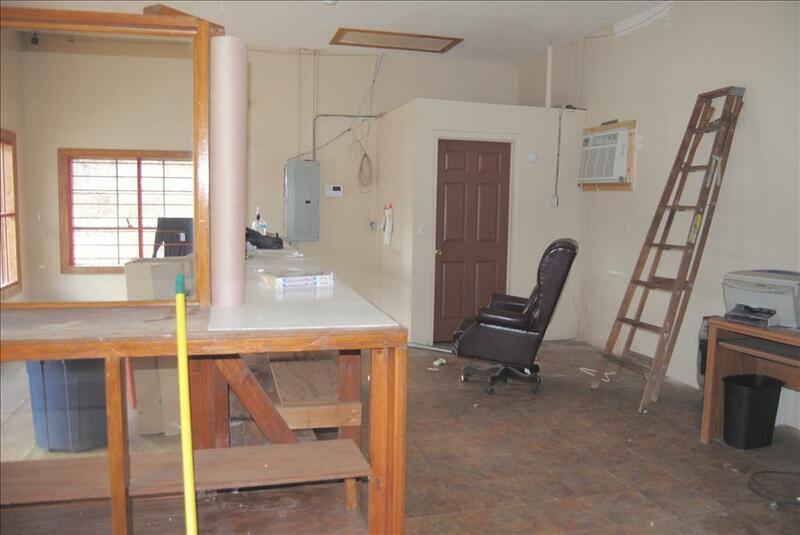 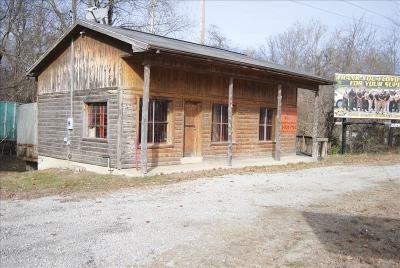 The property is currently zoned as Small Detached Retail and has previously been used as a bait shop, and most recently, a t-shirt business. Seller currently receives $1400/year for the billboard that is located on the property.